kobie is using Smore newsletters to spread the word online. On April 12th, 1861, Confederate general P.G.T. 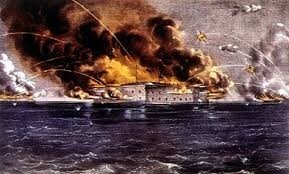 Beaurguard led an assault on fort Sumter in the port of Charelston Sc. blockading the harbor entrance so union relief ships could not enter. Confederate troops soon after opened fired on the fort. The general at the fort during the battle was Robert Anderson. The Confederates used cannon artillery to barrage the fort constantly. 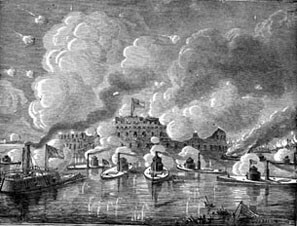 The artillery continued for 34 hours by cannons on the hills and confederate ships blockaded in the harbor. After the artillery stopped over 3000 shots had been fired during the 34 hour period. 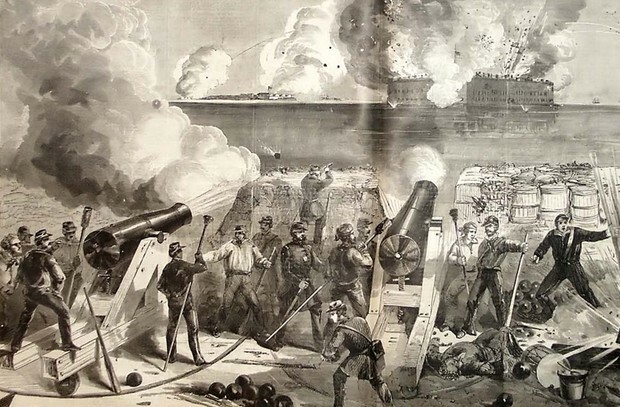 During the battle for control of Fort Sumter The confederates Used ships called Iron clades to fire on the fort without being sank due to there thick iron walls protecting the gun crews inside from the incoming cannonballs. These ships became key in future battles in the civil war and also was a look at our modern ships with using metal and engine driven. After the 34 hour barrage Major Robert Anderson was forced to surrender the fort after his ammunition was depleted. 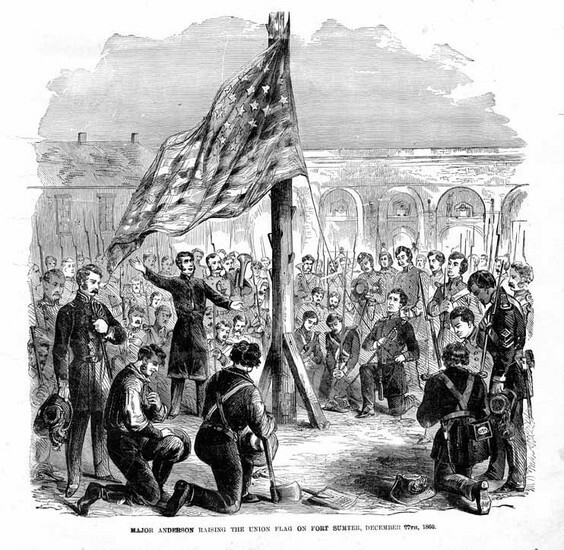 The surrender at the fort ended the battle with both sides suffering no casualties. 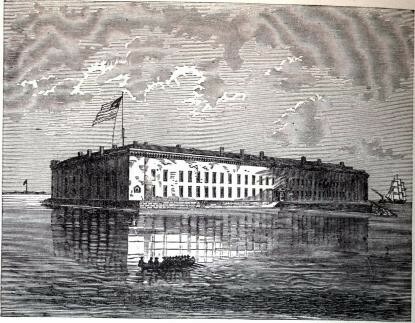 The battle of Fort Sumter is considered the first shots and battle in the civil war. It would not be the only battle for the control of this important fort on the east coast. It would lead to three failed attempts by the union to regain control of the valuable fort.